Creating and orchestrating a solid celebrity endorsement can be a difficult feat and includes a lot of research and strategizing. 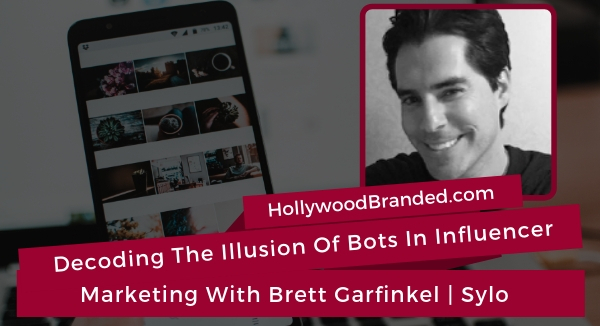 It's not just about identifying how high the reach is but also knowing to what degree your brand's audience aligns with the celebrity you want to approach. Once you've made it past the initial stage of solidifying the partnership, you're still not out of the woods in executing an effective campaign. As Reebok learned recently, a deal can fall through at any time and if it does it can be a PR nightmare for your brand. 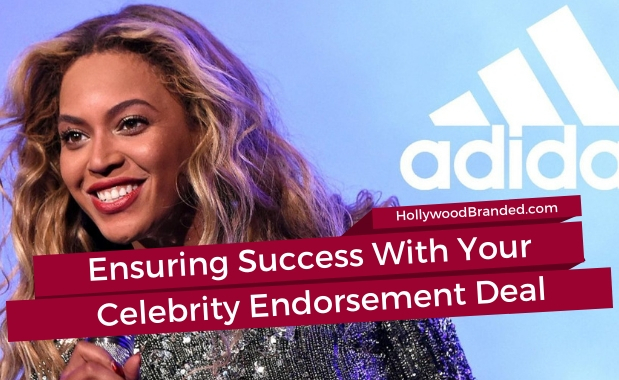 In this blog post, Hollywood Branded examines the recent deal with Beyoncé and Adidas, and how to ensure success with your celebrity endorsement. It goes without saying that having a digital presence is a key component to achieving success but while the need for having a website is understood, what often goes unnoticed is the importance of regularly updating your website. Sites like Amazon wouldn't be where they are if their homepage looked exactly the same every time you opened it, and yet that is the case for many brands of all sizes. 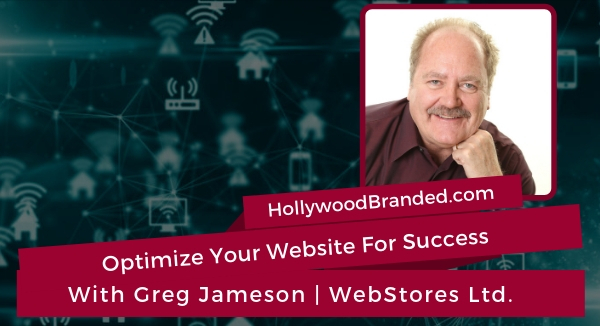 In this blog, Hollywood Branded takes a look at how you can optimize your website for success from the experience and expertise of WebStore Ltd's Greg Jameson. A strange relationship exists between brands and agencies where they need each other but don't always understand the nature of the other. For this reason, a lot of partnerships between the two can easily go south if expectations are not properly managed. For this reason both parties can benefit from a neutral third party who understands how agencies work and can assess their progress if the brand is unable to see the full picture. 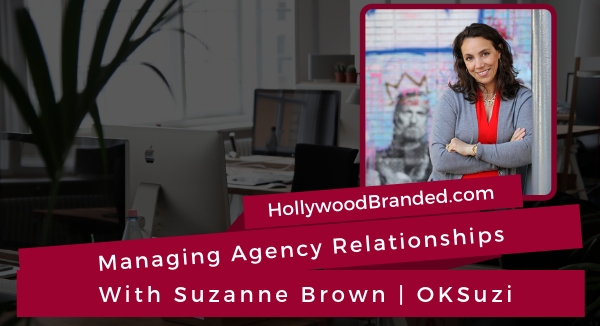 In this blog post, Hollywood Branded examines how brands can benefit from a consultant dedicated to managing agency relationships from the expertise and experience of Suzanne Brown. Podcasts are the new medium that has created a platform for niche audiences and a way for brands to reach them. But what if we told you that podcasts can also be a way to set yourself apart and demonstrate your expertise in a field. Recently our CEO Stacy Jones sat down with an entrepreneur and podcast expert to discuss how you can use the medium to position your authority in your field. 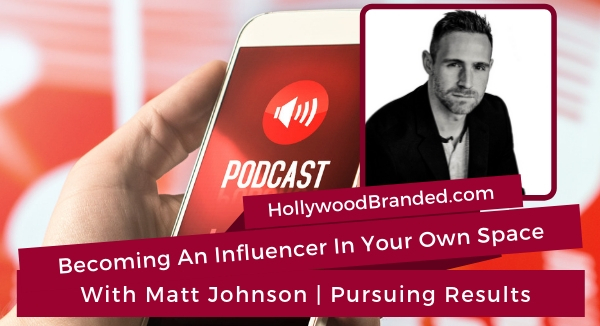 In this blog, Hollywood Branded examines how you can be using podcasts to position yourself as en expert in your field from the advice and expertise of Pursuing Results' Matt Johnson.